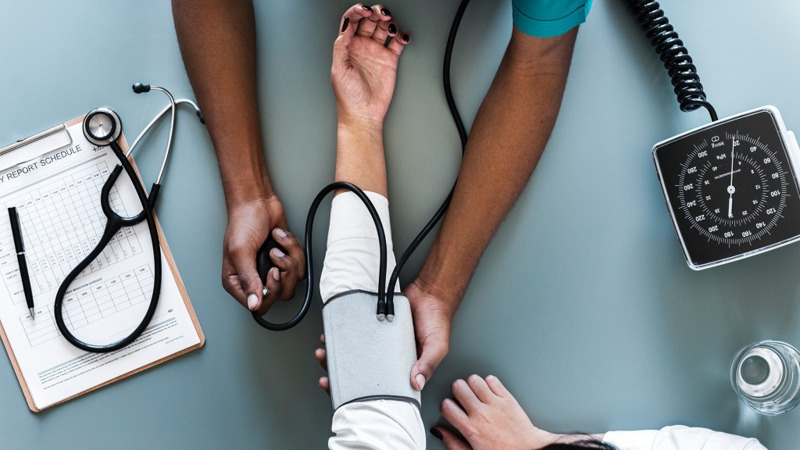 Health Minister Terrence Deyalsingh has sought to set the record straight on a number of matters following claims made by Opposition leader Kamla Persad-Bissessar at the UNC Monday Night Forum last night. The UNC leader criticised the Minister over the state of the health sector and also called on him to disclose which government minister's wife is affiliated with a company receiving state contracts. Persad-Bissessar also questioned whether there was any conflict of interest in the award of major projects. Deyalsingh refuted the allegations, stating that all contracts awarded are above board. 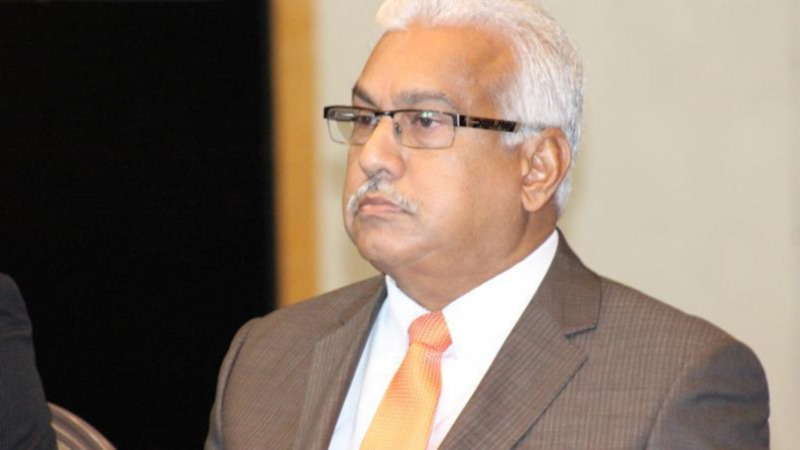 In a statement on Tuesday, Deyalsingh confirmed that his wife has in fact been providing consultancy services for a particular company over the past 15 years spanning several administrations. 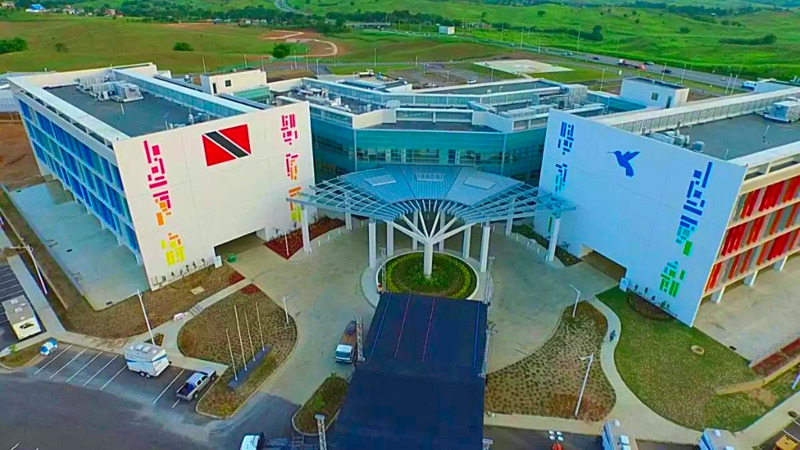 Nicknaming him ‘Terrible Terrence’, Persad-Bissessar accused the Minister of taking pleasure in rejecting children who need help from the Children's Life Fund, as she noted that the Couva Hospital, named the Couva Children’s Hospital under the People’s Partnership (PP) government, has still not been opened. The UNC leader further charged that the Minister was attempting to take credit for projects started under the PP government. Deyalsingh, however, responded with the following, regarding his wife’s alleged involvement in several projects, including the Port of Spain General Hospital Reconstruction Project. The Minister registered his disappointment in what he deemed to be attempts by Persad-Bissessar contributing to “fake news by making false and misleading statements for political gains”.